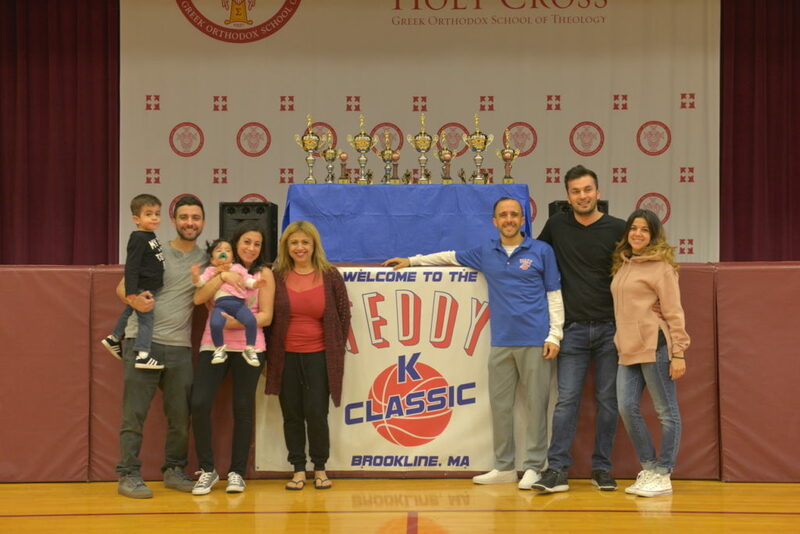 The Teddy K Classic is Boston’s fastest growing Greek Basketball Tournament, in memory of Teddy Kariotis, who had an extremely instrumental role in both the Boston community and the Greek Orthodox Metropolis of Boston, where he coached basketball. 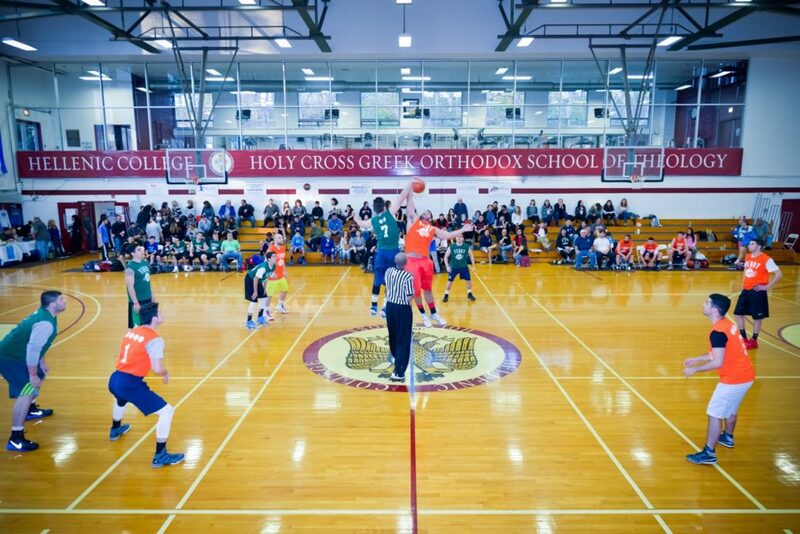 This year, the 10th Annual tournament will be held on May 1st to 5th, 2019, with 30 teams from all over New England and New York, participating in the scholarship memorial tournament. 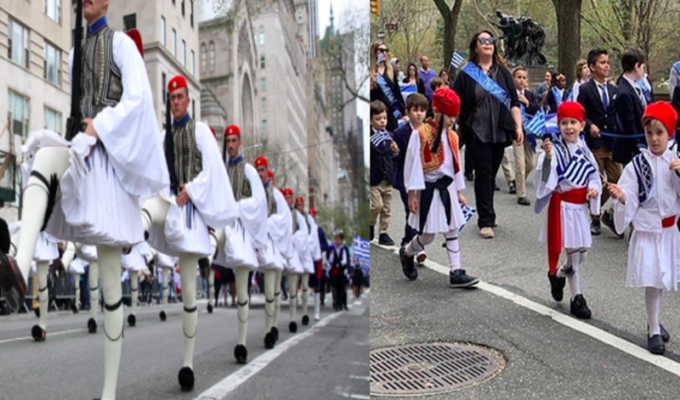 “We started it in 2009 as a memorial tournament in my fathers name Teddy Kariotis, who was a big part of the Greek youth community in Boston,” says Tony Kariotis. “Inspirational. Selfless. Passionate. 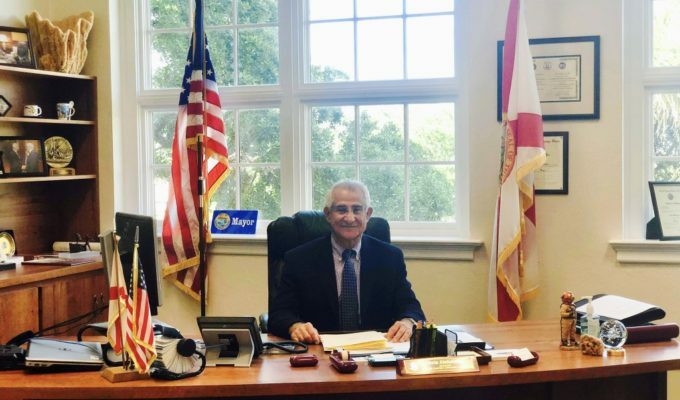 Benevolent,” these are just a few words that begin to describe what Teddy Kariotis meant to many people. 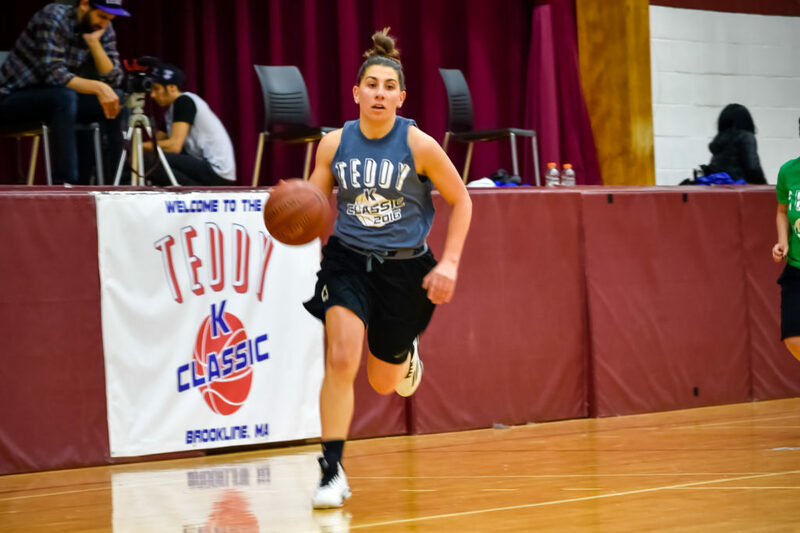 Proceeds from the tournament hosted at the Hellenic College in Massachusetts, benefit the Teddy Kariotis Scholarship fund, where they raise funds every year from sponsorships, team entries and concession sales during the tournament. 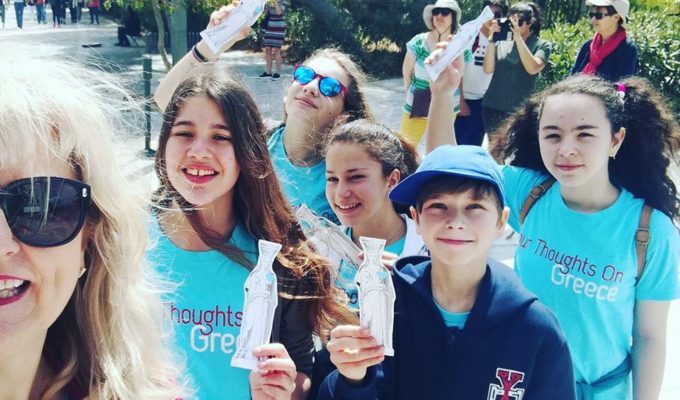 “We give out an annual scholarship each year for $2,000 to a graduating senior off to University and split the rest of the annual proceeds amongst the rest of the applicants for their scholarship. So every applicant walks out with something,” Tony adds. In 2009 the tournament started with 12 teams, and has grown every year since then. 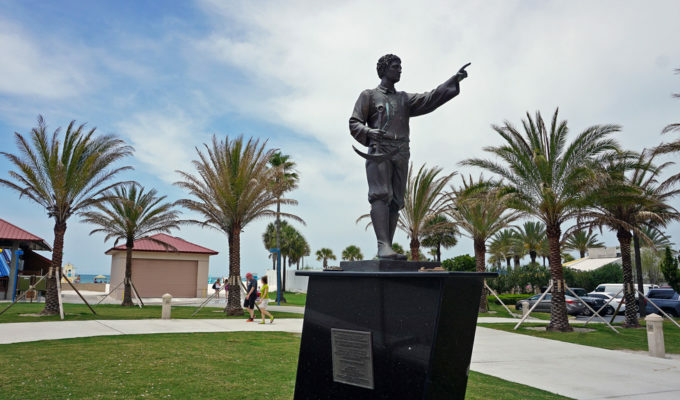 Ten years later, this year, the tournament expects to host 30-32 teams. 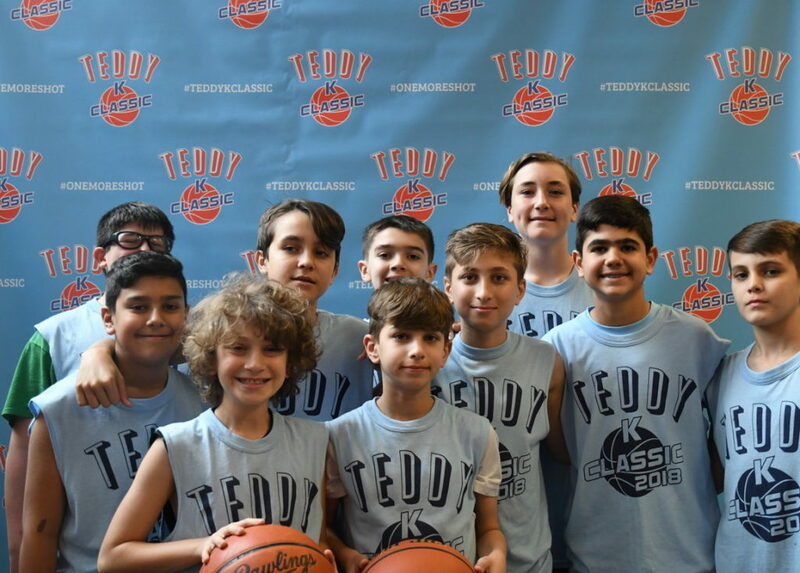 You can learn more about the friendly, family, Greek tournament by visiting their website: teddykclassic or through their social media platforms @teddykclassic.